We are pleased to welcome our sponpostgraduate community at Queen's University and hope that you will find the following information helpful as you prepare to arrive in Kingston. Every year, Queen's University welcomes residents and clinical fellows from the Middle East. These learners (known informally as 'Visa Trainees') enrol in postgraduate medical education programs through special agreements with their home countries and are fully sponsored by their embassy, university, or employer. 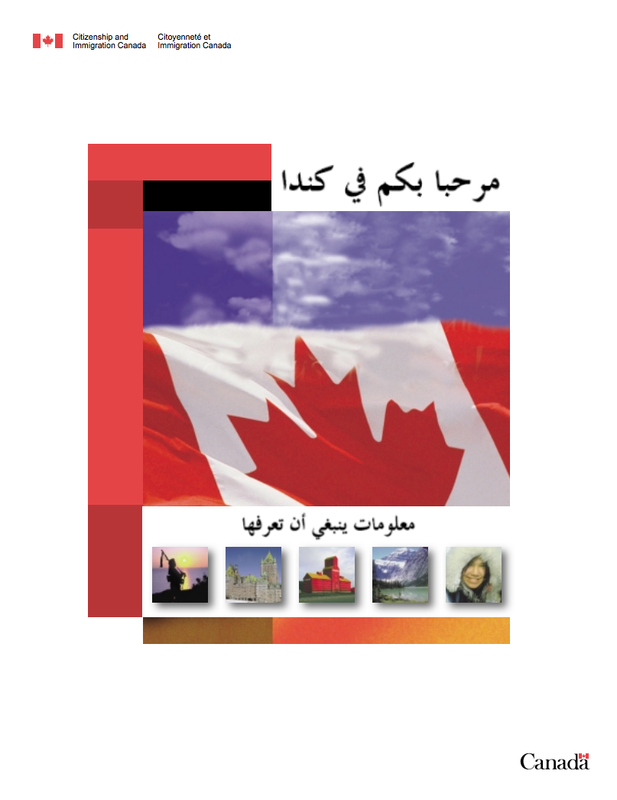 They train in Canada on a work visa issued by Citizenship and Immigration Canada and after completion of their postgraduate training, they will return to their home country. When you move to Kingston from the Middle East, one of the biggest changes you will encounter is the weather. 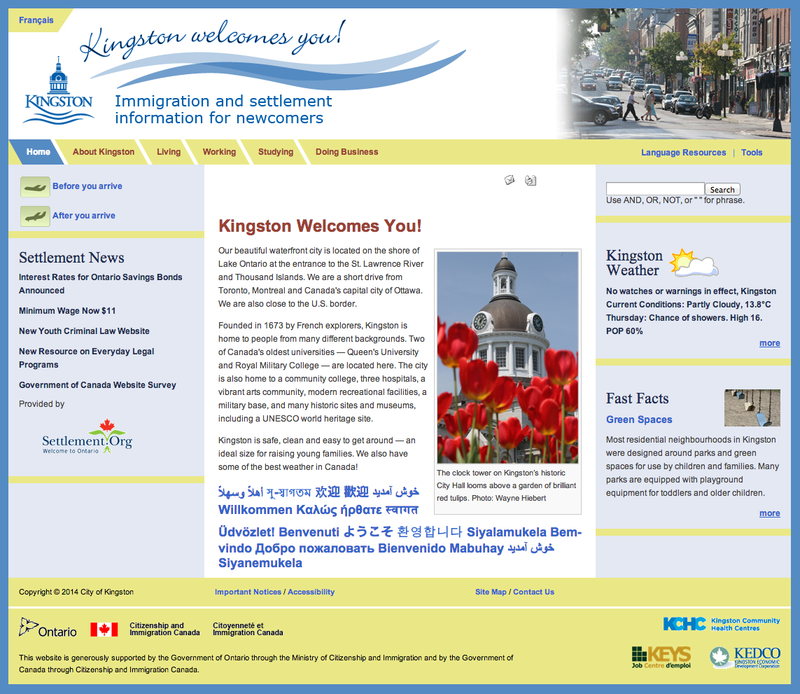 Kingston, like the rest of Canada, has four different seasons each year. Each season lasts for approximately three months and each has its own unique weather. Many of our residents and clinical fellows from the Gulf arrive in the summer and this season will seem the most familiar to you as it can be quite hot (although nowhere near as hot as in the Gulf states!). Temperatures can sometimes climb over 30C and it's very common to see many people casually dressed in shorts and tshirts. The Fall (or Autumn) is a beautiful time of year as many of the leaves on the trees change colour. Green leaves change to brilliant shades of red, orange, and yellow and will slowly drop to the ground as the weather cools down. Winters can be cold and snowy. Several feet of snow may accumulate on the ground and temperatures will sometimes drop below -30C. Of all the seasons, winter is the one which can make newcomers nervous. The trick is to know what to expect and to prepare accordingly. Buildings are climate controlled and constructed with weather in mind. In the winter, homes and offices are centrally heated and kept at a comfortable temperature no matter how cold it is outside. When you do go out, you'll need to have appropriate clothing. You'll need warm winter boots, a hat, scarf, gloves, and a thick coat. Winters in Canada can be wonderfully exciting - you can experience sports and activities like skating, skiing, or sledding. In Kingston, there's a winter festival called FebFest which is a great way to enjoy the outdoors in the heart of the city. As fun as the winter can be, people are always ready for Spring to arrive. The temperatures begin to warm up, the snow melts, and all the grass and parks turn green again. A sure sign that spring is coming is the annual Maple Madness, a chance to see maple syrup being collected and made at a local conservation area. Whatever the season, be prepared to enjoy something very different from your home country. If you're prepared and have a positive attitude, we're sure you'll enjoy the different seasons in Canada! – Train service to Kingston arrives at the Kingston VIA Rail Station. There are many trains each day as Kingston is on the mail rail corridor between Toronto and Montreal. 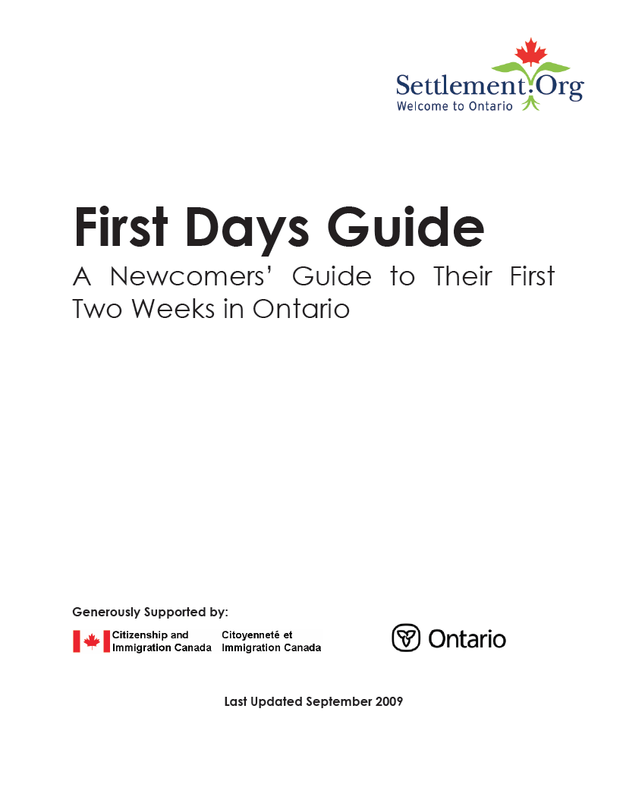 There are also regular connections to and from Ottawa. – Bus service arrives at the Counter Street Bus Terminal. Megabus operates a direct bus service between Toronto's Pearson Airport and Kingston. – Air Canada (part of Star Alliance) operates flights from Toronto's Pearson International Airport which arrive at Kingston's Norman Rogers Airport. If you are flying from the Gulf to Kingston, you will likely connect through Frankfurt, London, or Istanbul. 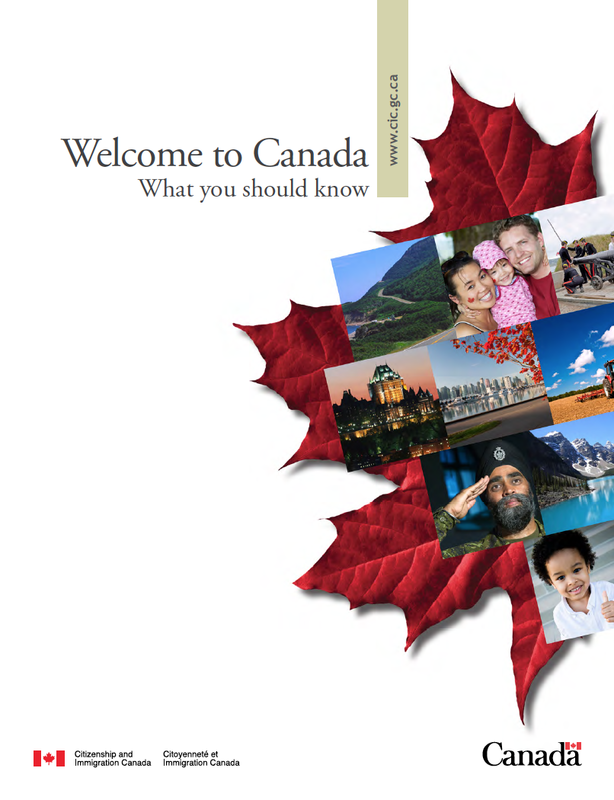 Once you arrive in Canada and clear Canadian Immigration, then you can take your connecting flight to Kingston. – The Queen's campus is about a $15 taxi ride from station, terminal, and airport. Kingston is a very easy city to get around. Many people who live closer to downtown and Queen's walk or ride their bikes. The hospitals are also very close to the Queen's campus; Kingston General Hospital is immediately beside the campus while Hotel Dieu Hospital is about a ten minute walk from Queen's. There is a free shuttle between hospitals. A relatively inexpensive way to get around the city is by bus. Kingston Transit operates routes across the city and recently introduced new express bus service along the busiest routes. Taxis are also widely available but are more expensive than other forms of transportation. In Canada, taxi fares are determined by a meter inside each taxi; fares are not negotiated with the driver. Moving to Kingston means finding somewhere to live. Fortunately, there are lots of options. Kingston has lots of rental properties because of the large numbers of students who arrive in the city each year. You may wish to find something closer to the hospitals and downtown, or farther away in other parts of the city. The links below will be very helpful in helping you find out more about the accommodation that is available in Kingston. There has been a Muslim community in Kingston since the 1960s and many families now call Kingston home. The community grows during each academic year as Muslim students from all over the world choose to study at Queen's University. 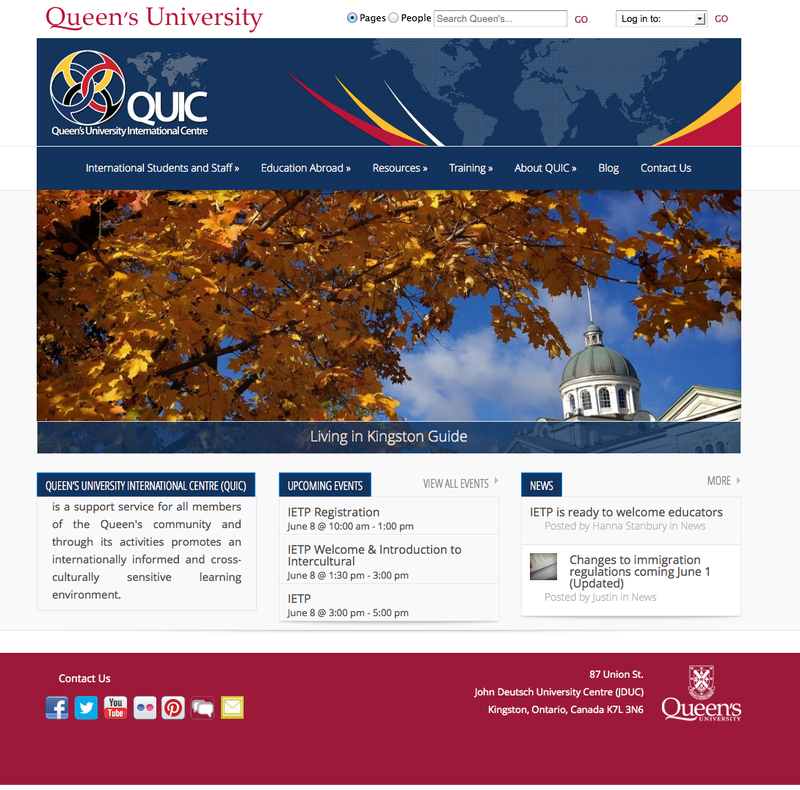 There are many international trainees in a variety of training programs at Queen’s University. Postgraduate training agreements are currently in place between Queen’s University, Faculty of Health Sciences and sponsoring agencies from the following countries: Kuwait, Oman, Saudi Arabia, and the United Arab Emirates. Applications must be forwarded to the Postgraduate Medical Education Office by the sponsoring agency for consideration. *Please note that all internationally sponsored trainees must complete the Pre-Entry Assessment Period (PEAP). Please review the conditions of the PEAP closely, training dates will be affected by this requirement. If you are a trainee from a country not mentioned in the above list and are interested in a clinical fellowship at Queen’s University, you will need to contact the program you are interested in directly to see if they have the capacity to accept new trainees. A postgraduate training agreement may be required before final approval by the Associate Dean, Postgraduate Medical Education. 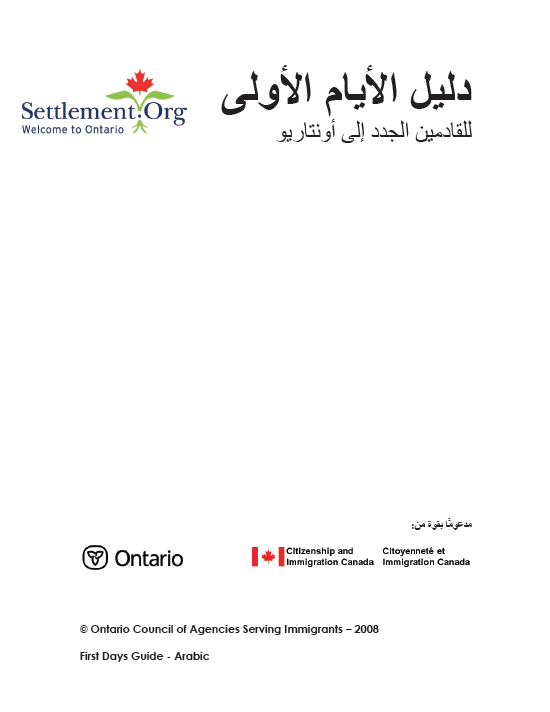 Acceptable sources of funding include foreign governments, foreign government agencies, health related charitable organizations or departmental funding. Private or personal funds are not acceptable. The Postgraduate Medical Education Office does not have funding for fellowships. A letter from the sponsoring agency which confirms full financial support for the duration of the training. An up-to-date curriculum vitae which includes applicants date of birth, citizenship and e-mail address. Three letters of reference on letterhead, signed and dated within two years of the date of application. Successful candidates will be contacted by the Postgraduate Medical Education Office with a letter of appointment and registration information. Please note that once approved, it can take approximately 6 to 8 months to fully process your application.